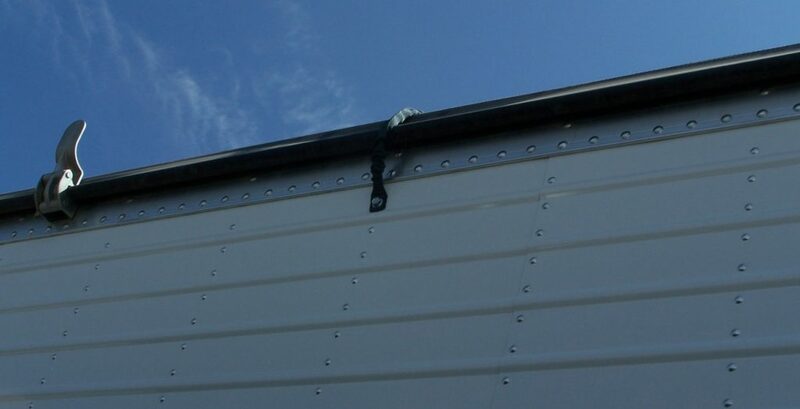 Tarp Tamers are a pair of cords made of nylon that permanently mounts to the sides of the truck or trailer and goes on top of our roll tarp. Installation only takes a few minutes. 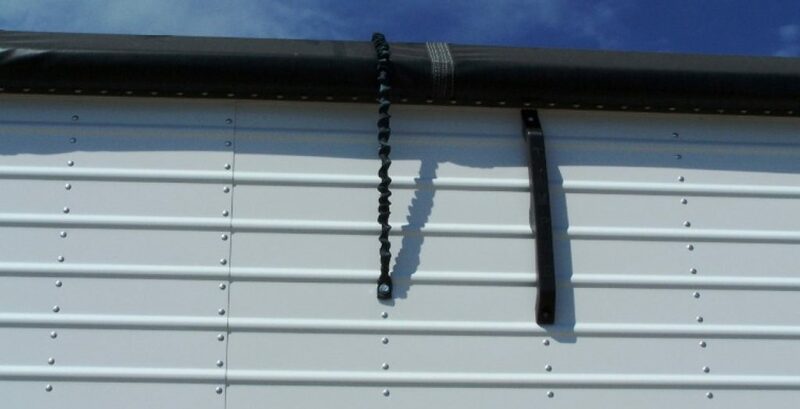 Tarp Tamers hold down the roll tarp when the wind catches your tarp during the rolling process, allowing you to safely roll the tarp. 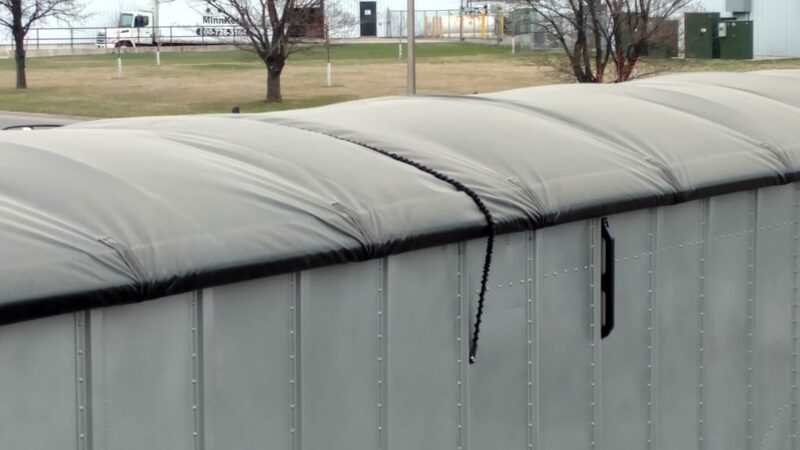 This will also help reduce issues such as bent roll tubes, holes in the tarp, and loss of revenue due to down time for repairs. 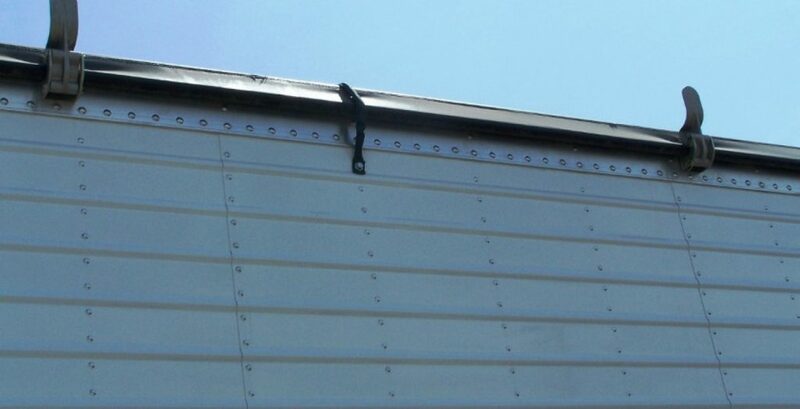 The material used to make the tarp tamers won’t scratch or harm your trailer but will save you form the wind that frequents many areas.